Tuesday, April 4th, 2017 at 2:51pm. Image courtesy of Delray Affair. 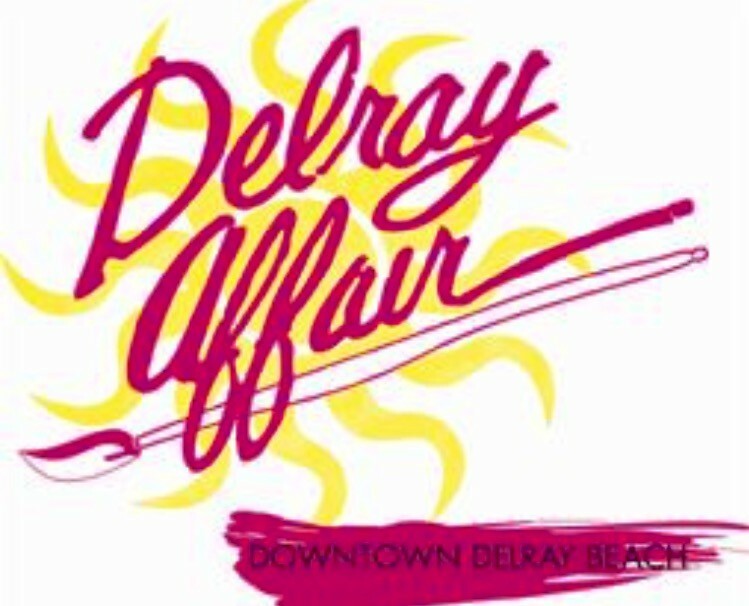 The 55th Annual Delray Affair takes place this weekend, April 7 – 9, 2017, along the friendly streets of downtown Delray Beach. Nicknamed the "Greatest Show under the Sun", the Delray Affair is one of the largest arts & craft festivals in the southern United States. It takes place along the palm tree lined streets of downtown Delray Beach and encompasses 12 tree lined blocks. Artists from all around the United States exhibit at the Delray Affair.